DEC 18, 2014: SNY TV announced The Gotham Basketball Association as winner of second and third prize this year in their winter basketball contest. 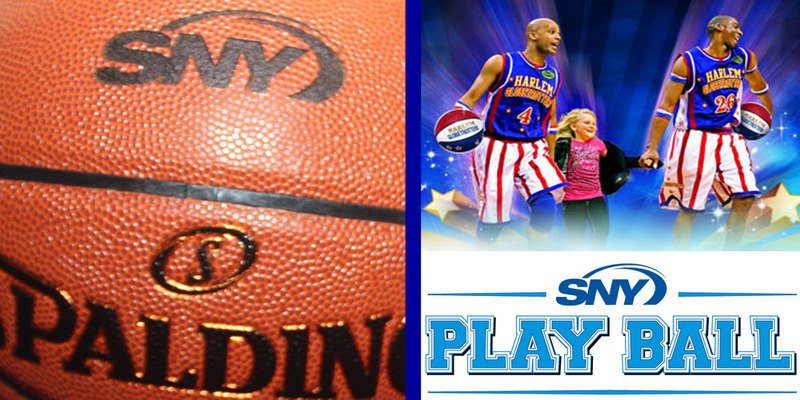 Thank you, SNY for your donation of 92 tickets to the Harlem Globetrotter game Dec. 27 at the Barclays Center and for 12 basketballs that we will use for league play. 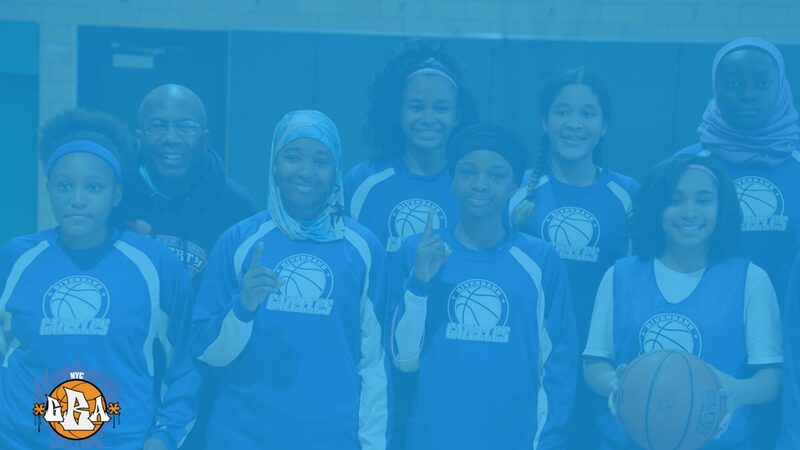 Play Ball is SNY’s year-round community outreach program that serves to give back through unique and comprehensive support of local youth sports in communities in the New York metropolitan area, including New Jersey, Connecticut, Pennsylvania (Pike County), and Long Island. Play Ball is committed to supporting youth baseball, softball, football, and basketball programs by awarding grants, conducting clinics and grassroots events, donating equipment, volunteer initiatives, and making dreams become reality by providing dream day experiences to deserving children. The Play Ball program culminates with multiple “Play Ball Weeks” throughout the year, where SNY will honor and highlight individuals and selected leagues daily on air on SNY.